Here are the things we published this week and next, as well as some great link material. You can also stay up-to-date by following us on Twitter and RSS. 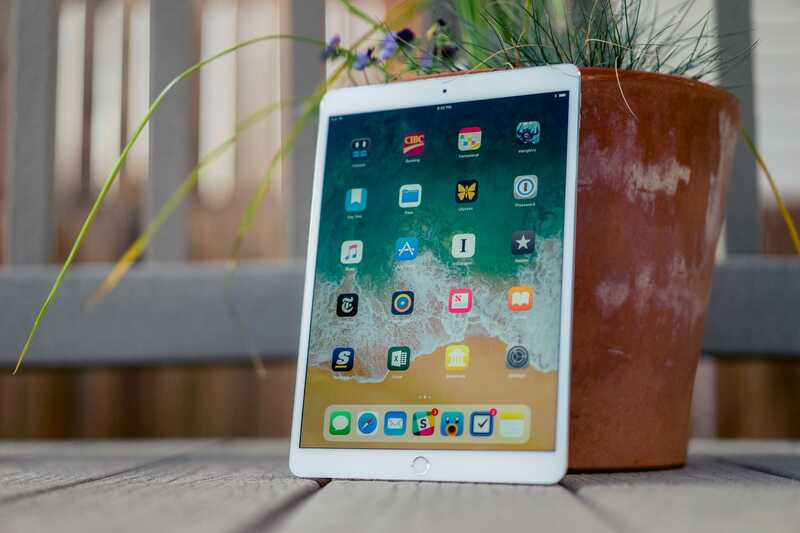 It’s hard not to look at the newest 10.5-inch iPad Pro as the iPad’s coming of age. The new display is stunning. The 10.5-inch size seems to be a comfortable sweet spot. Performance is off the charts, and a plethora of accessories allow for adaptation to your own computing lifestyle. Even in its half-baked, public beta form, iOS 11 feels like iPadOS Number One. At least, for the most part. Navigating through iOS 11 has a small learning curve, but everything feels much better than iOS 10. This isn’t to say iOS 11 on the original iPad would have worked. Year in and year out, Apple continues to learn what makes the iPad the iPad. This year, I think they’ve nearly nailed it. Michael Penn is an e-commerce specialist and shipping manager, a technology blog reader, woodworker, and podcast enthusiast. One of our favorite features offered in the Photos app is the ability to create a custom slideshow from the images in your photo library. This can be really handy when putting together a slideshow for a family get-together over the holidays, or even a more formal event like a wedding or reunion. 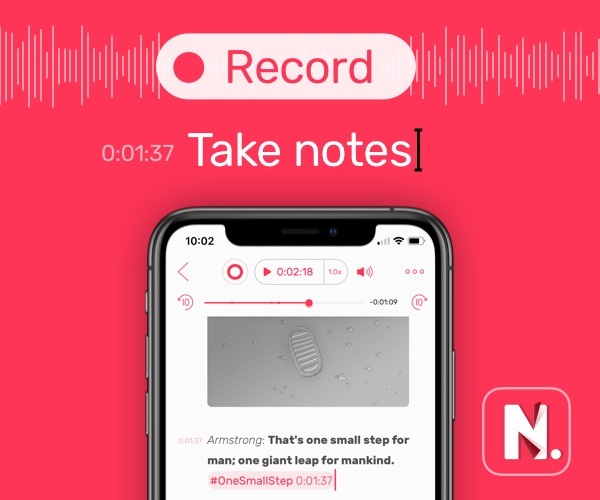 You can add text, choose a theme, add music, and even set how long each slide appears onscreen. Your finished slideshows can then be played on your Mac, iOS device, or Apple TV, but they can also be exported to a video file that can be played on almost any device. In this post, we’ll walk you through the process to create a slideshow and then export it as an MPEG-4 (.m4v) video. MarsEdit, the best WordPress client for macOS, is really in a league of its own. If you manage WordPress websites, it’s worth the $39.99 many times over. When you first set up a site, MarsEdit defaults to only downloading the thirty most recent posts and pages. While the pages limit is probably plenty for most websites, the thirty posts might not be enough depending on how old or prolific your site is. It defaults to this number to reduce server load, but you are free to increase that limit from the recommended 10-30 posts range. 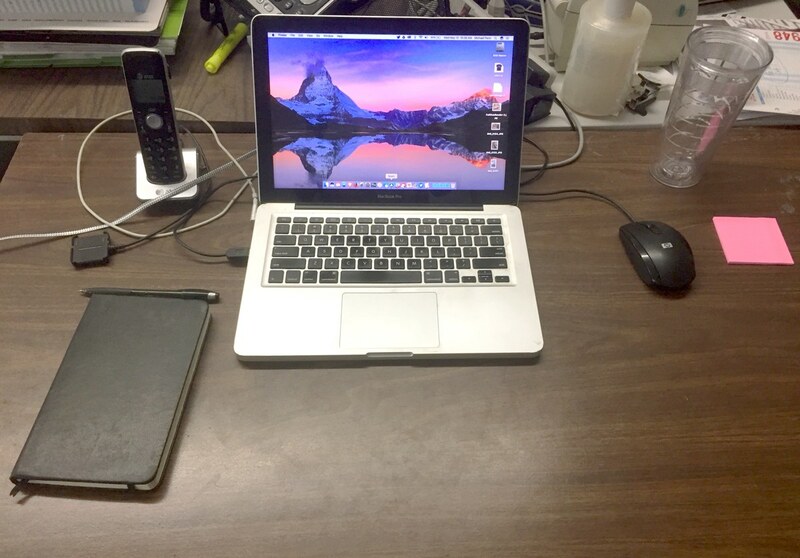 Dan Moren (Six Colors) recently purchased one of the new iMacs, and decided to share some of his early experiences after using it for a week. Granted, anyone upgrading from a 2011 machine to a current will be impressed, but there’s more to it with the new iMacs. It’s certainly not an in-depth review, but it’s insightful for anyone on the fence about upgrading to a new iMac. Based on Dan’s experience, I wish I were in the market for a new iMac. SaneBox is like a super-smart assistant who’s been with you for years and knows what’s important to you, and what’s not. 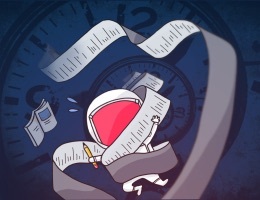 It moves unimportant emails from the inbox into a new folder and summarizes them in a digest, where you can quickly bulk-process them. 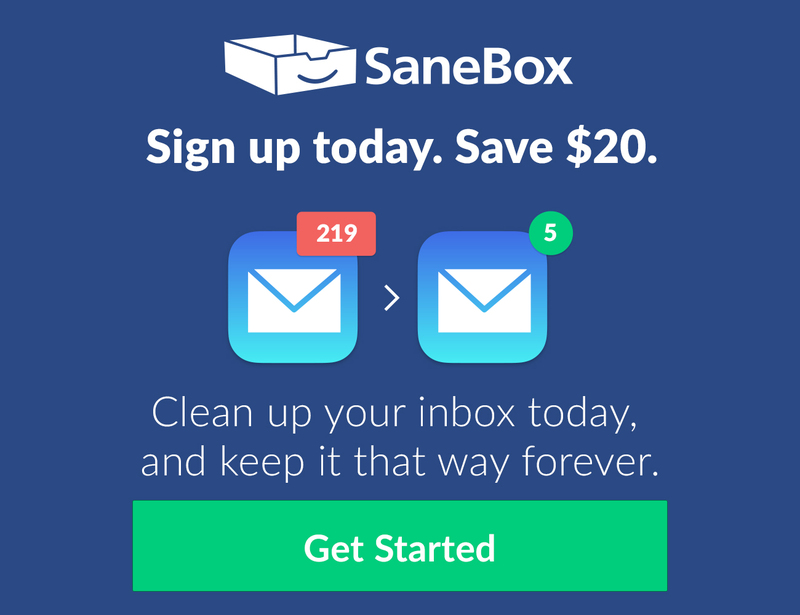 An average SaneBox customer saves 12+ hours/month on email. SaneBox works with any email provider, client or device. With glowing reviews from TechCrunch, Forbes, The New York Times and emailers everywhere, you can rest assured that you will fall in love with email again. Try it today and receive an automatic $20 credit upon signing up. It’s risk free—cancel and your email returns to the way it was. Our thanks to SaneBox for sponsoring the site this week.